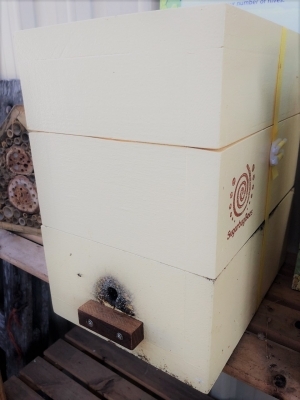 Our Super Hive allows you to collect honey once a year instead of taking honey regularly using our Honey Cup Hive. 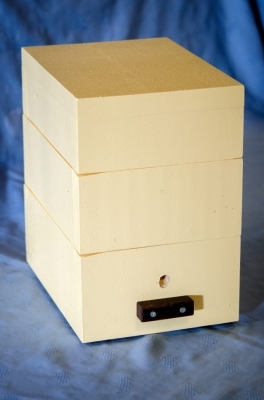 The wooden hive is extremely well made and coated with 3 layers of external paint to withstand the elements. 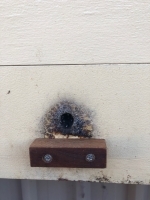 Stingless hives need to be in the shade by 8.30am to 9am in the morning to ensure they dont suffer from the ravages of the hot summers we have. The Super Native Hive is suitable for all areas from Mackay to south of Sydney only. 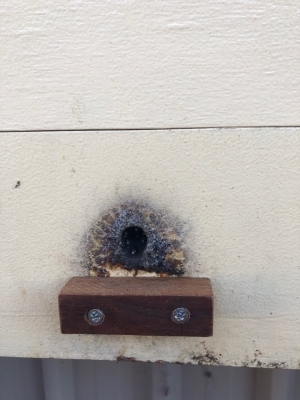 For those north of Mackay, we recommend contacting Townsville & District Beekeepers Association info@beesnorth.com.au to see if they knew anyone locally selling stingless bees. Please call us for more information if needed. Wait Time: There is a 6 week wait for these hives.